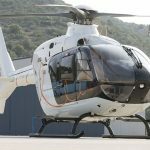 Airbus H135 lightweight twin-engine helicopter remains top of its class with its distinct combination of optimum performance levels and highly attractive features. 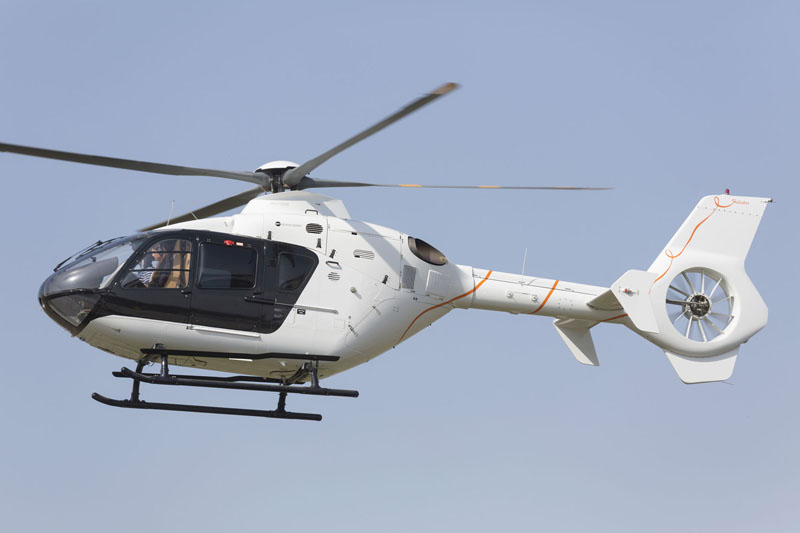 It offers extended mission capability even in the most demanding environments. 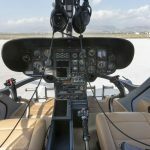 No tradeoff has been made between safety and performance. 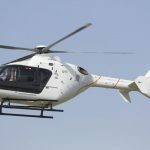 Airbus H135 passengers also enjoy an exceptionally fast and smooth ride. 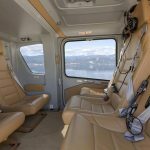 The high set main rotor and the shrouded tail rotor enhance in-flight and on-ground safety. The large side sliding doors enable passengers to easily board and disembark. 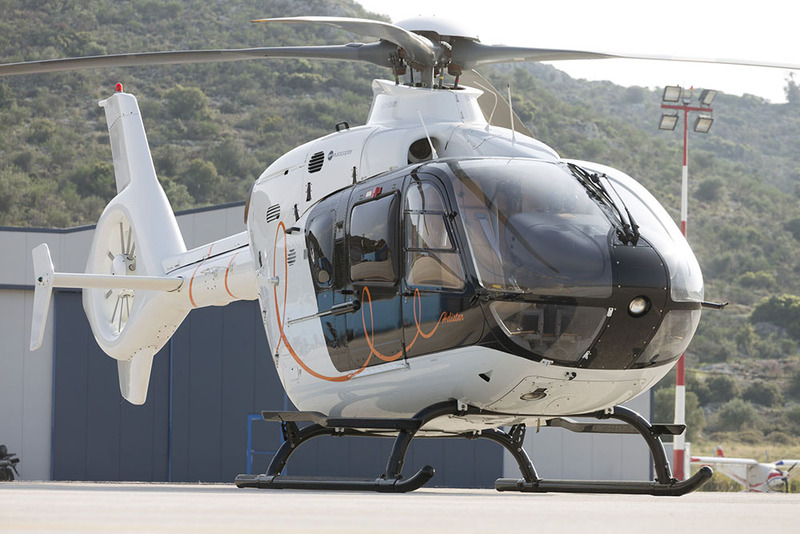 In addition, the helicopter’s rear clamshell doors facilitate simple luggage storage. 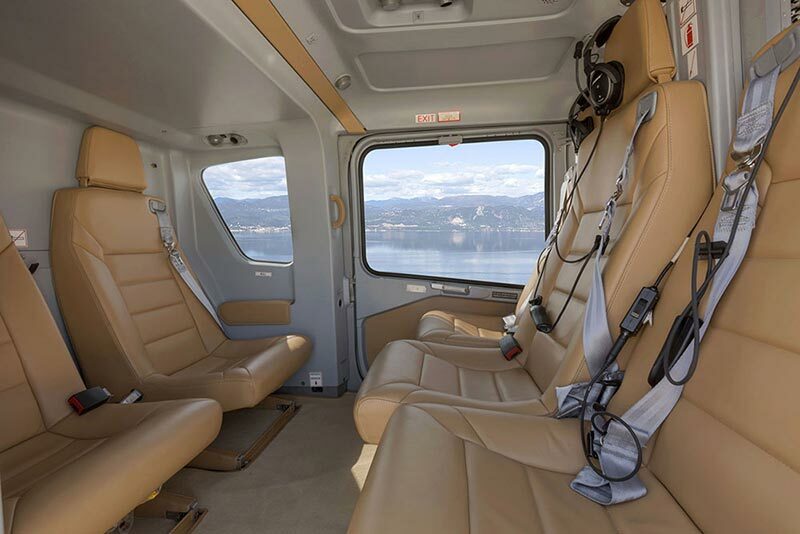 The H135 offers excellent external visibility during flight — passengers can sit back and soak up the extraordinary view. 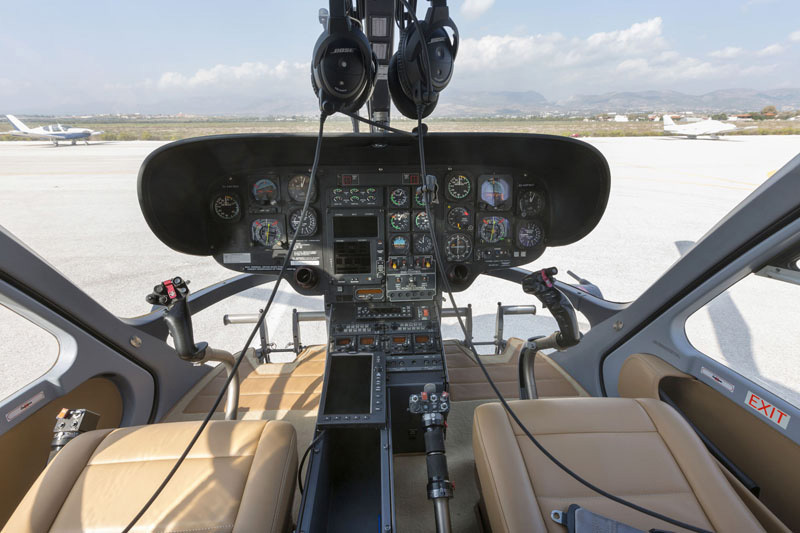 With its low sound and vibration levels, the atmosphere is both pleasant and restful for passengers and crew.